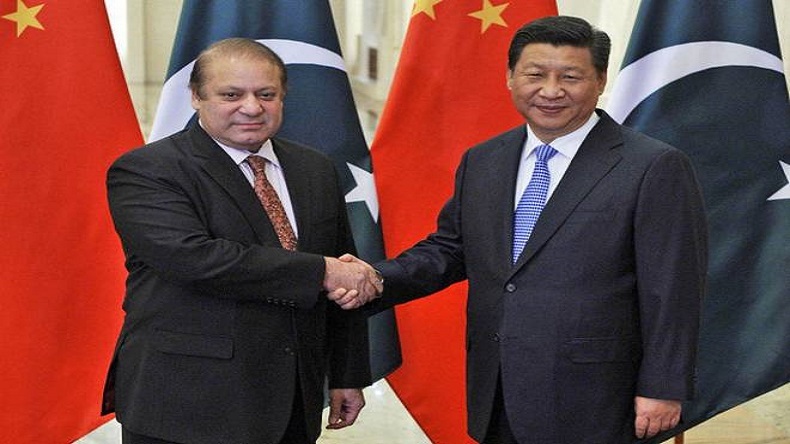 China on Monday, July 9 successfully lunched 2 satellites for its ally Pakistan in order to track down Indian actions. The launch of 2 satellites named PRSS-1 and PakTES-1A marks another space cooperation between the 2 countries. In August 2011, China had launched PAKSAT-1R, a communication satellite for Pakistan, which has already 5 satellites in space. In order to monitor India’s action, China on Monday morning, July 9, launched 2 satellites for Pakistan-the PRSS-1 and PakTES-1A, the former is made by China, ,while the order is Pakistan’s scientific experiment satellite, which can be carried out through day and night monitoring as reported by NDTV. It would be used for land and resources surveying, monitoring of natural disaster and agriculture research, it will further provide aid to Pakistan to closely track down on India. In August 2011, China had launched PAKSAT-1R, a communication satellite for Pakistan, which has already 5 satellites in space. According to media reports, the satellites will be a crucial role in the development of Pakistan’s economy, it will also provide remote sensing services for the China-Pakistan Economic Corridor (CPEC), under the Belt and Road Initiative (BRI) of the Chinese government. The launch of these satellites adds another space cooperation between Pakistan and China. The 2 countries have also strengthen their trade ties in CPEC, which is a collection of infrastructure projects that are currently undergoing in Pakistan. The pivotal project is a key part of which will pass through Gilgit-Baltistan in Pakistan Occupied Kashmir. The project will give China an opening to the Arabian Sea. The launch is also the 1st international commercial launch for a Long March-2C rocket within almost two decades after it conducted Motorola’s Iridium satellites into orbit in 1999.